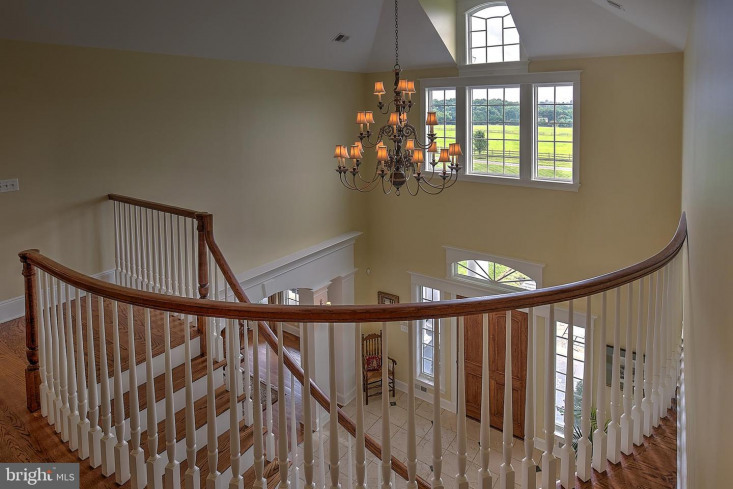 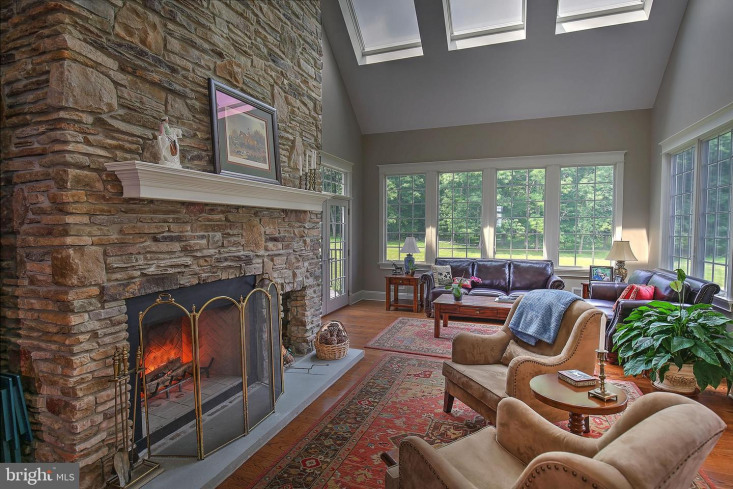 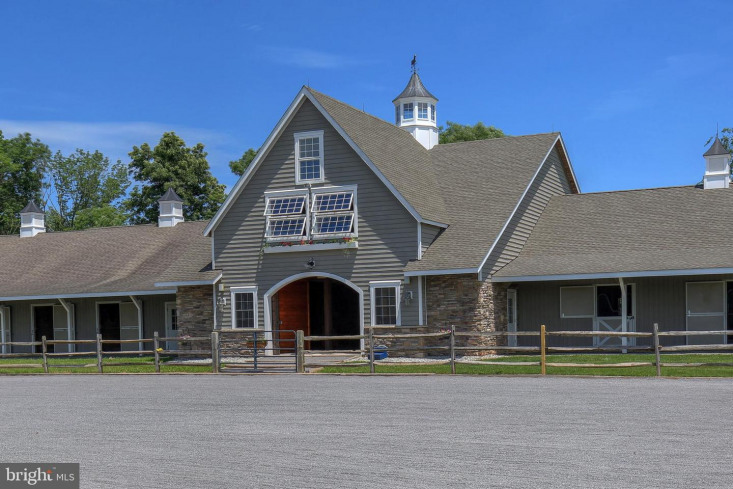 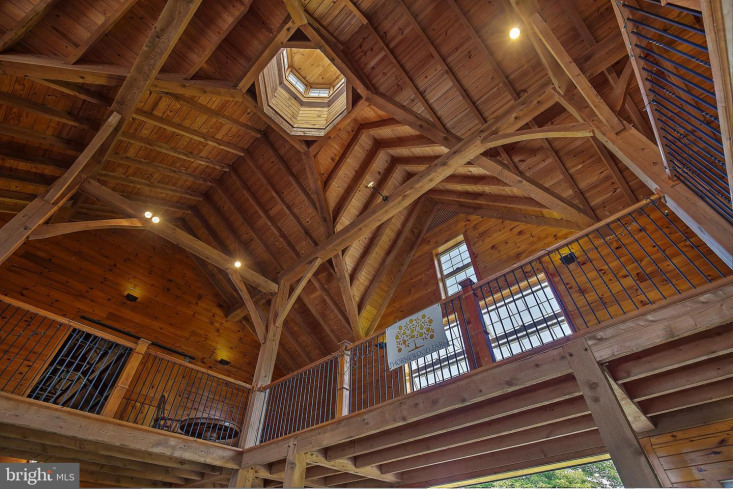 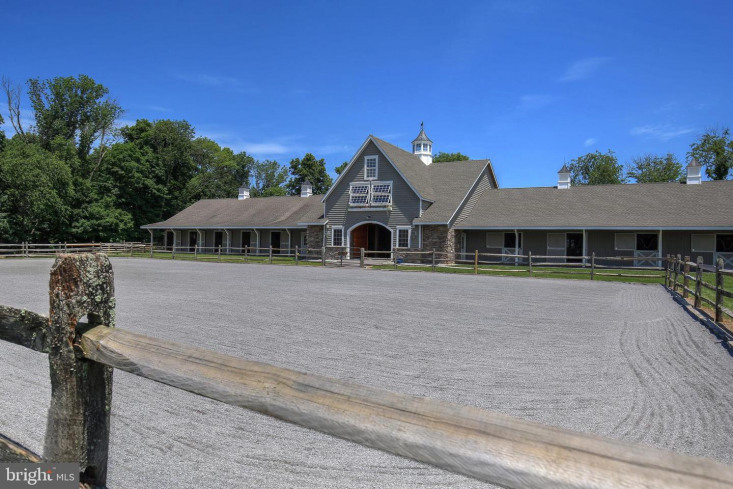 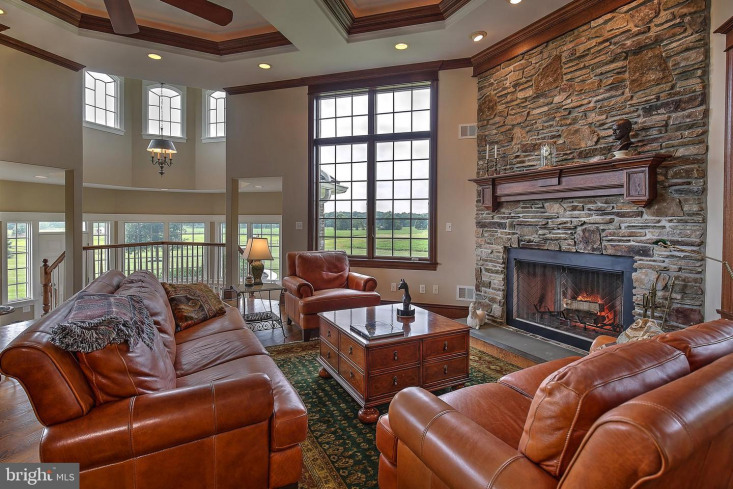 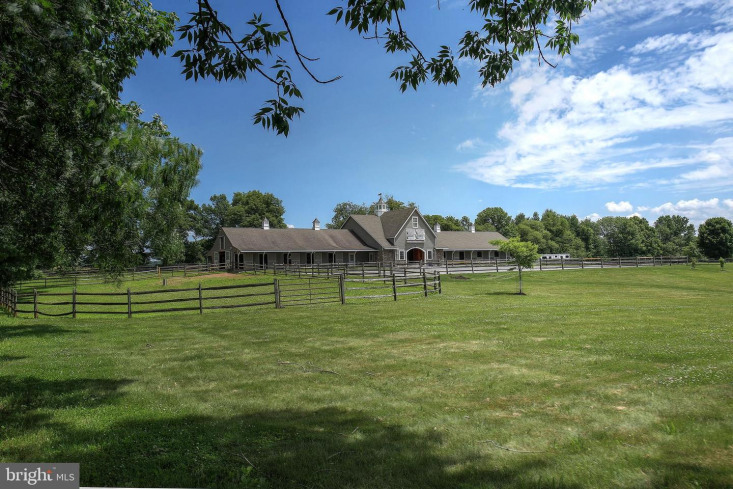 Thoughtfully designed in every detail, Thornewood Farm is Hunterdon County's premier equestrian center featuring stunning custom built home and luxurious stable. 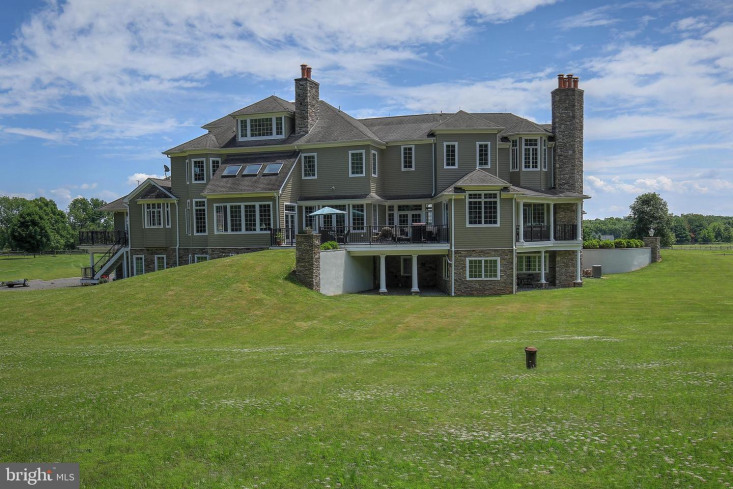 Located between NYC and Philly! 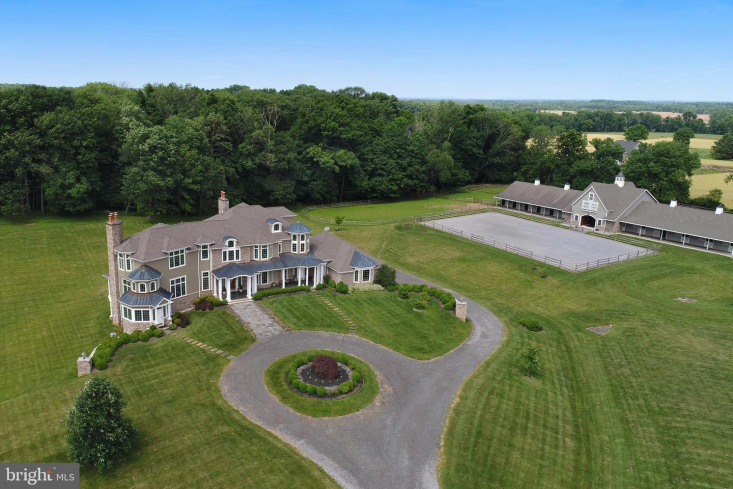 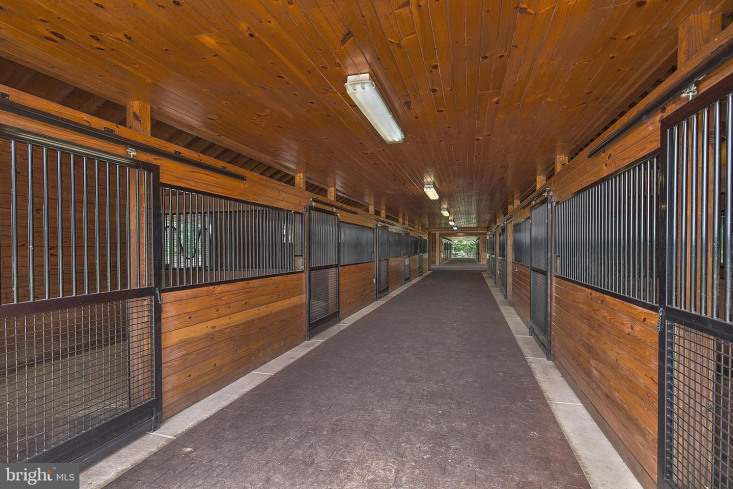 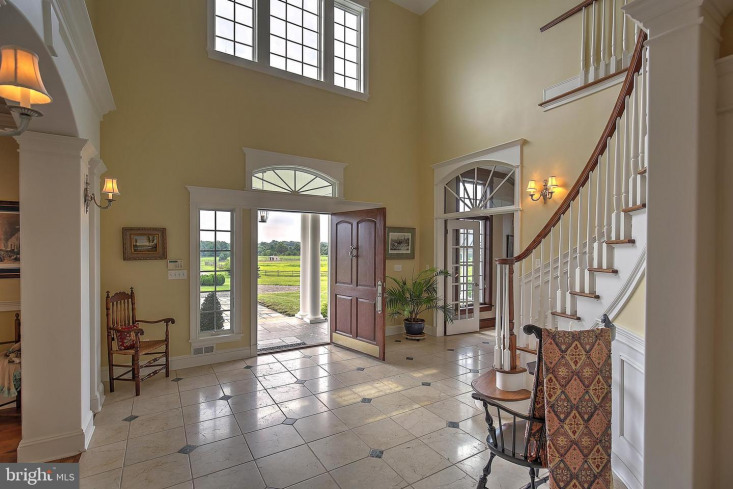 Situated on 36+- acres in the heart of New Jersey's prime horse country, 19 box stalls w superb ventilation, presentation rotunda with second floor viewing area, outdoor arena and lush wood board fenced fields. 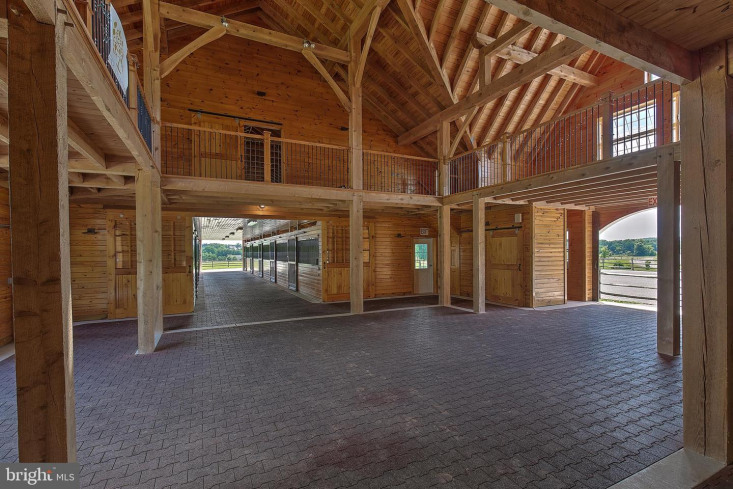 Bathroom, feed and tack rooms. 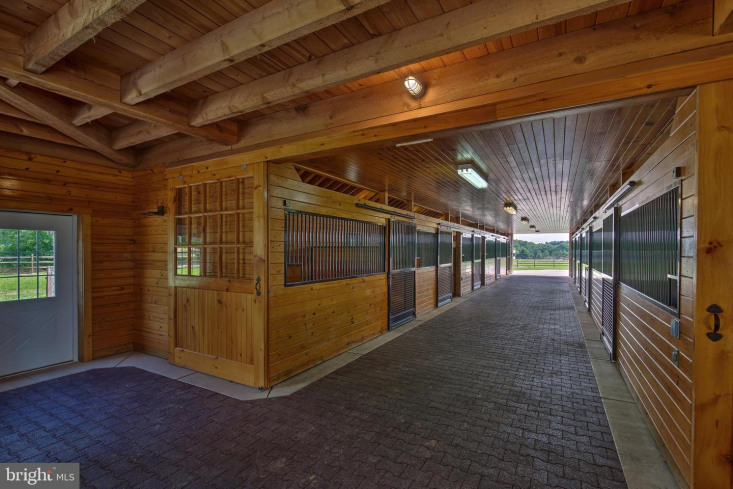 Hardi Plank siding on house; cedar on stable. 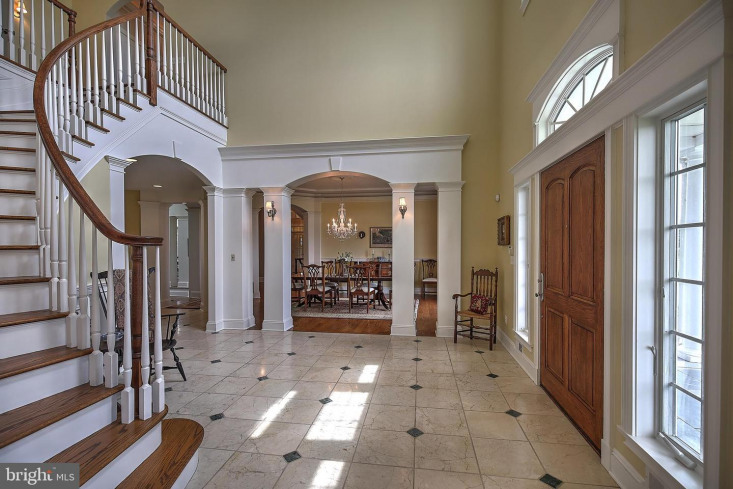 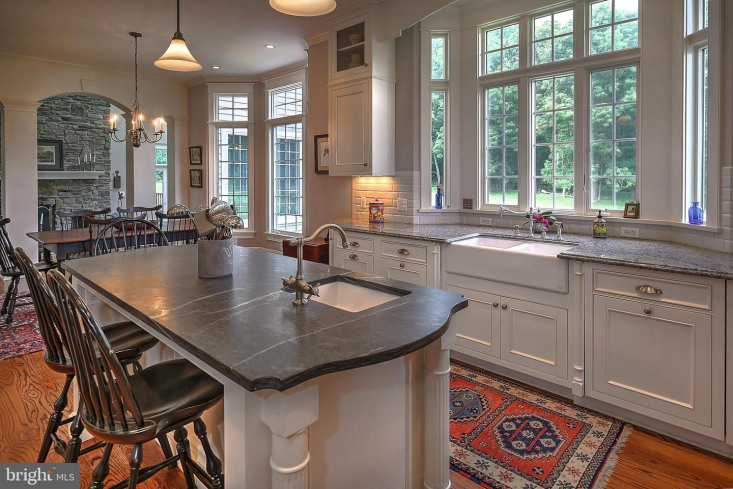 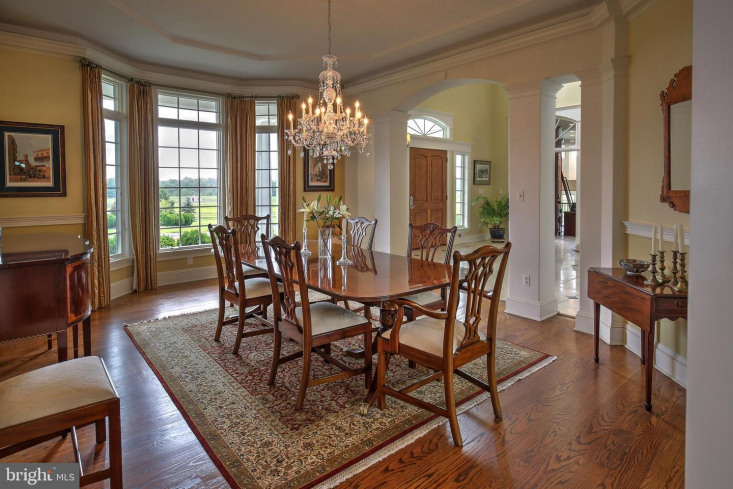 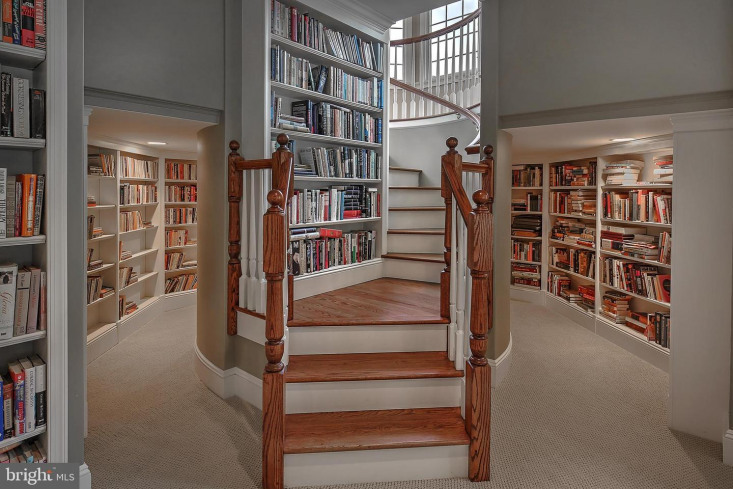 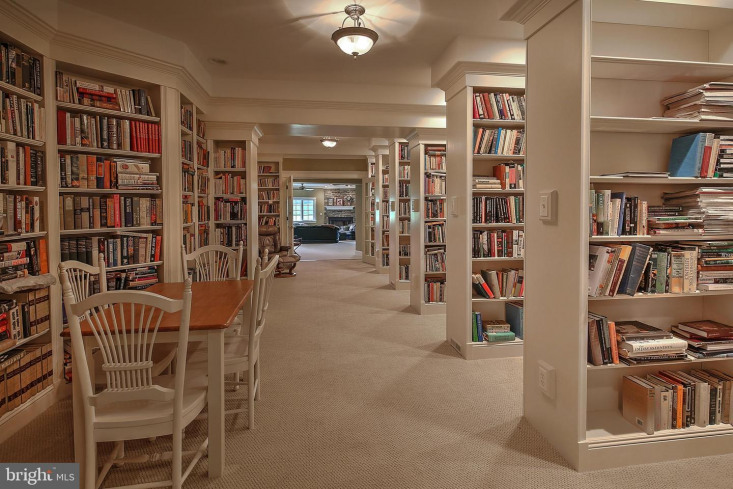 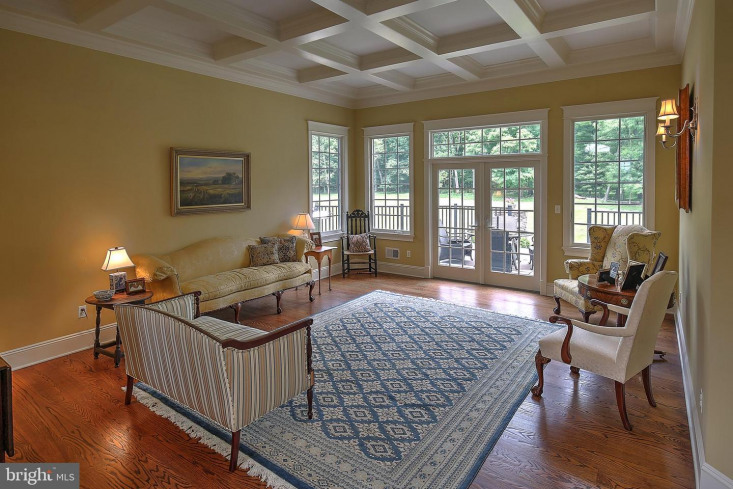 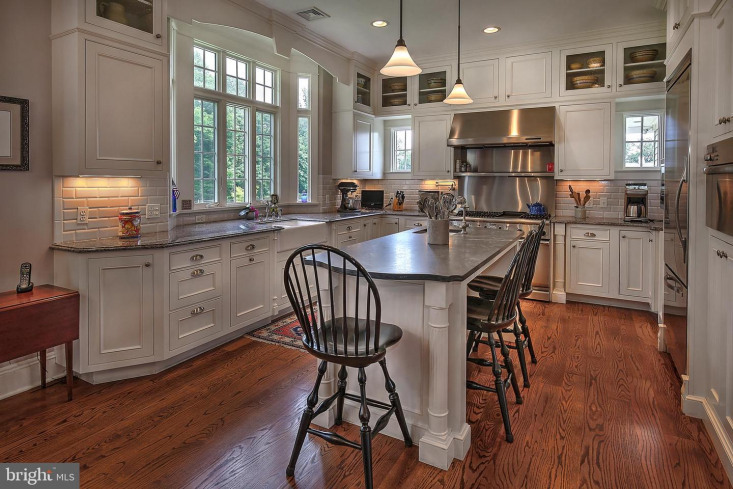 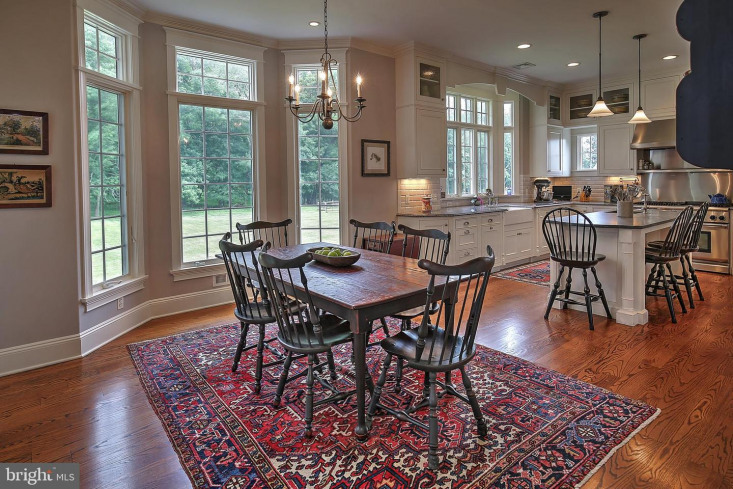 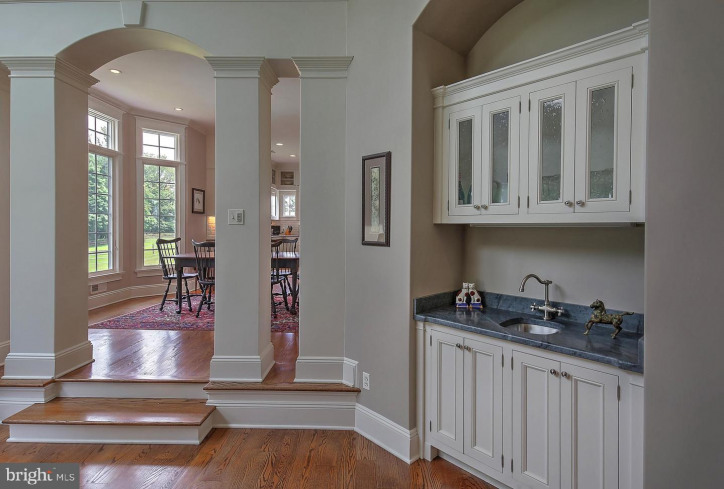 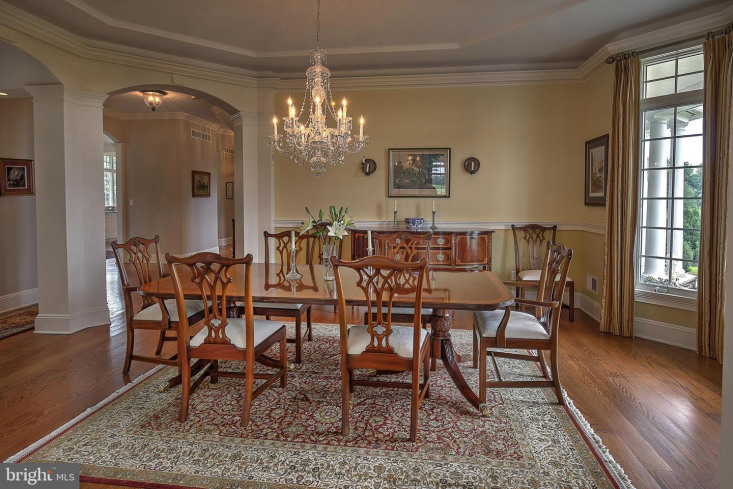 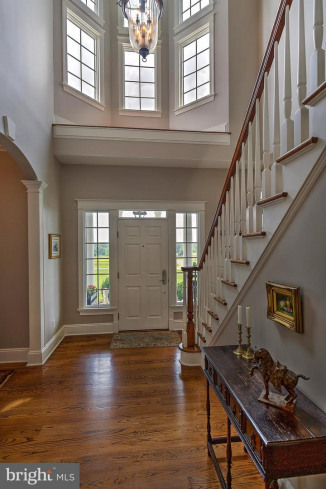 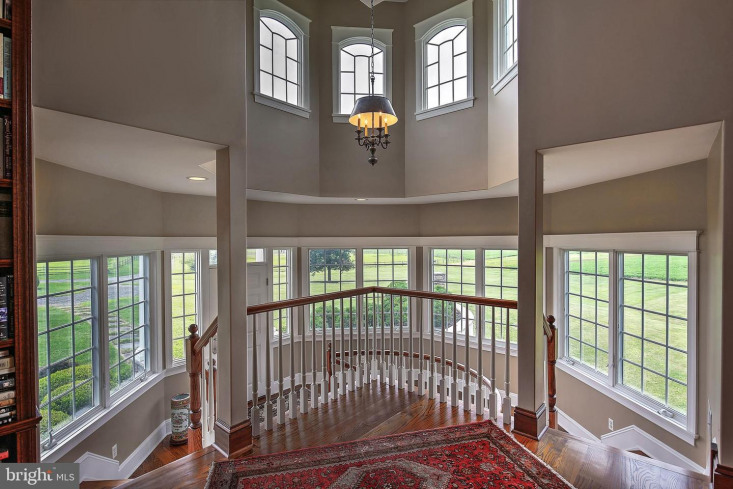 Gracious custom home adorned by finest millwork detail in every space! 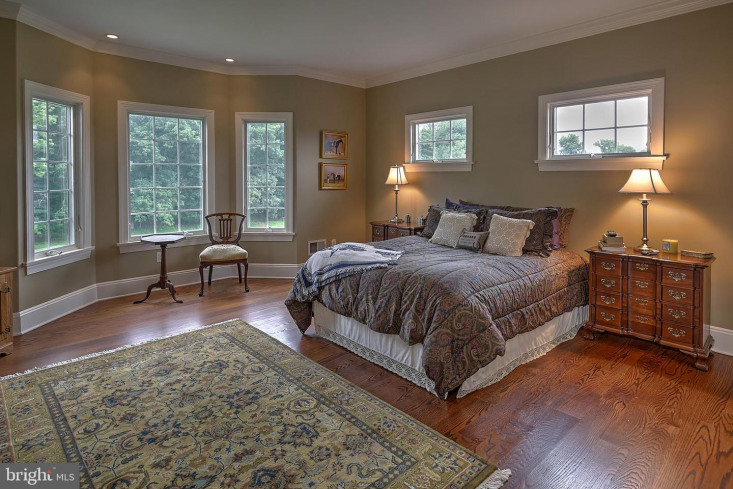 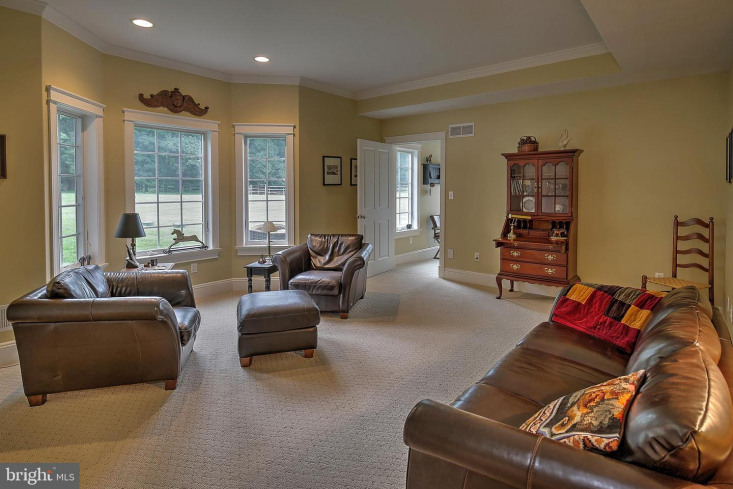 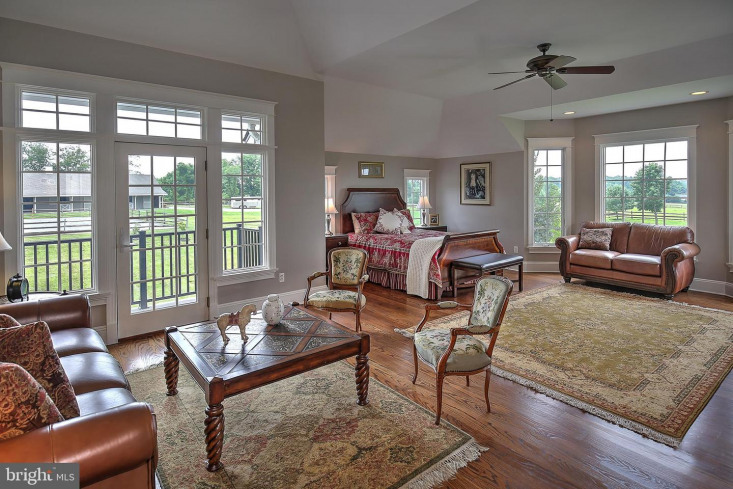 Amazing 2 story great room & office w private bath, wet bar, timeless gourmet kitchen, master suites 1st and 2nd floors. 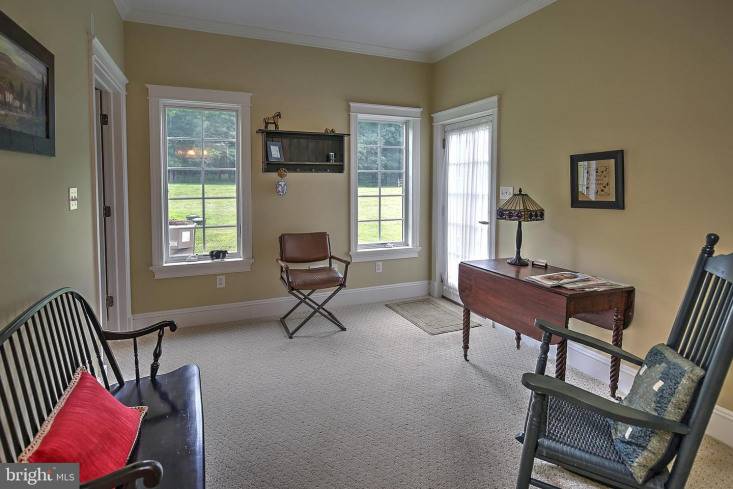 Full fin wo lower level w full library, rec rm, office, vestibule, bath. 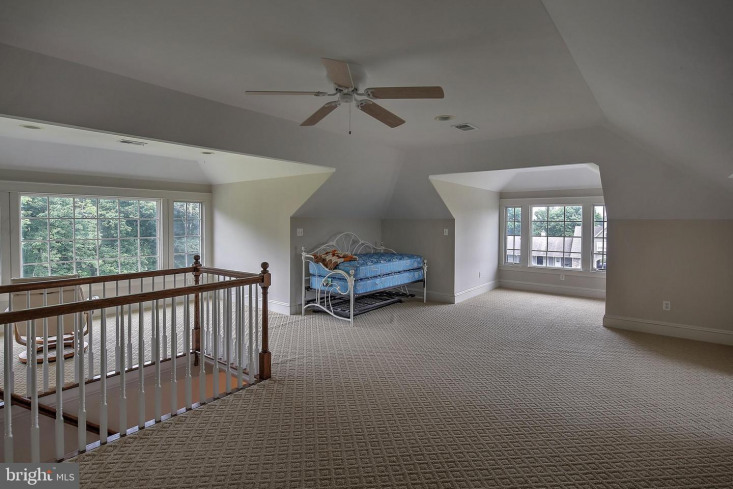 4 full levels of living space. 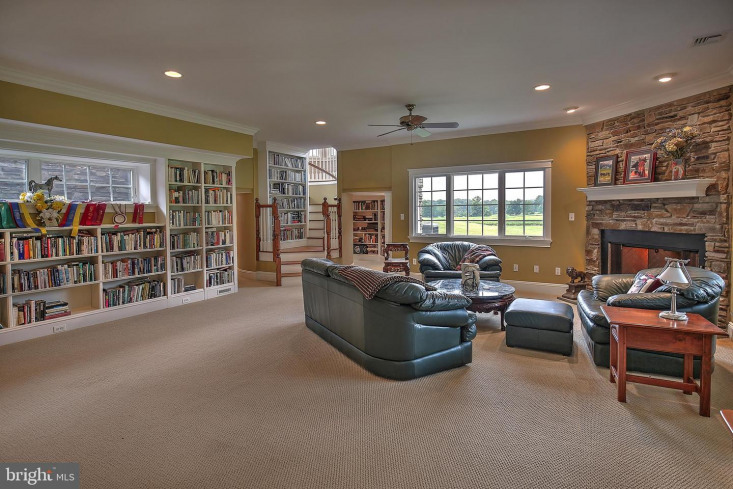 Multipurpose room 3rd floor 27 x 25. 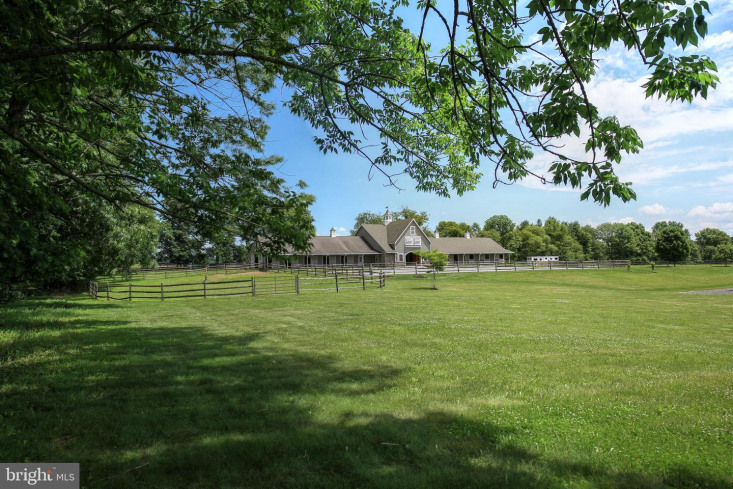 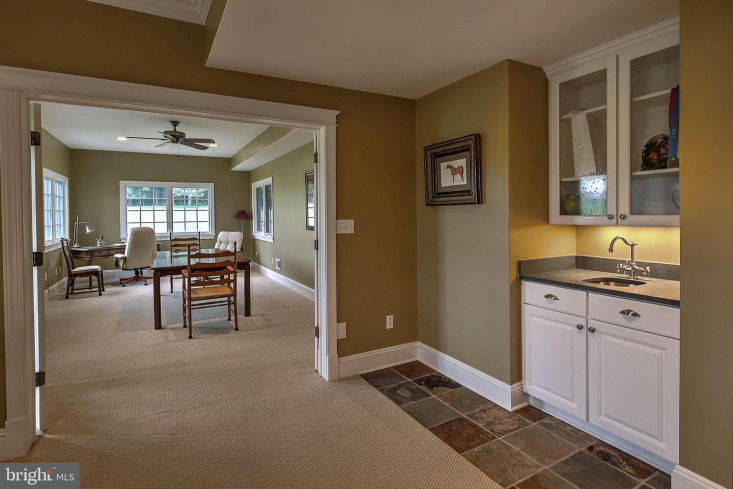 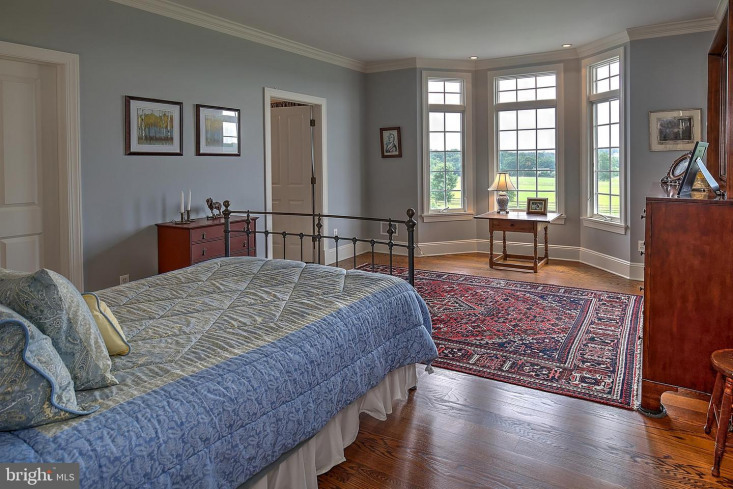 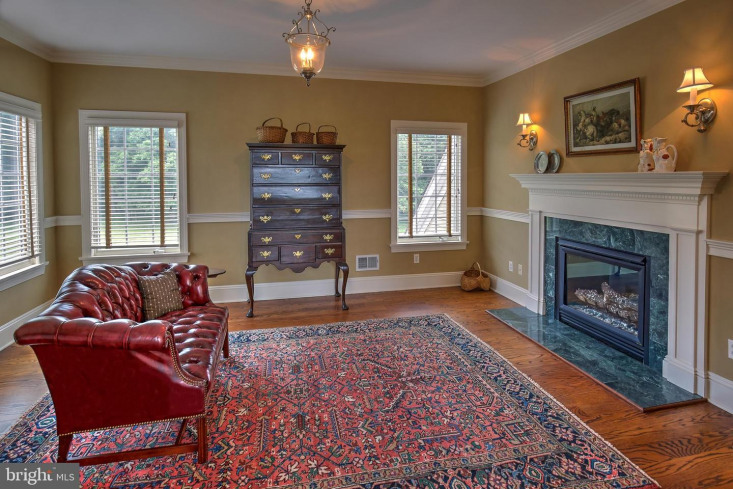 Thornewood Farm is a rare opportunity to own. 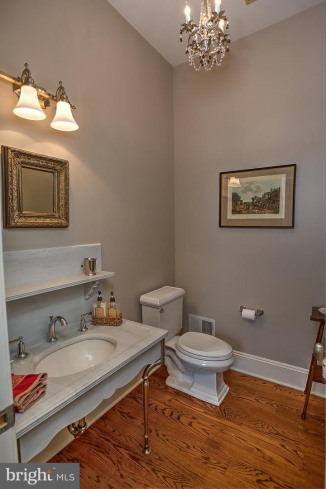 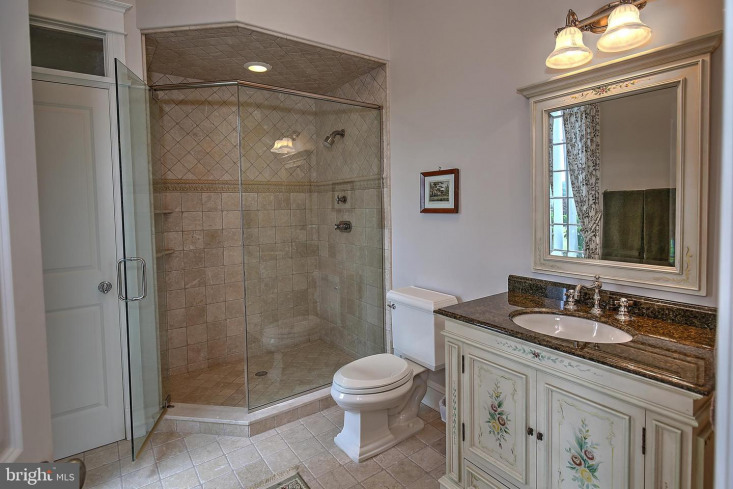 Listing courtesy of Turpin Real Estate, Inc. - Oldwick.